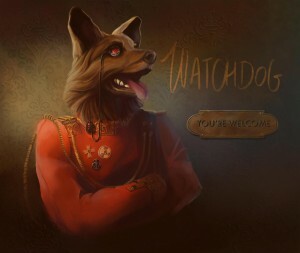 Do you remember Watchdog? I told you about this duo a few days ago. They were about to release their debut album, “You’re Welcome”. Well, it has been released since yesterday. I listened to it on line via bandcamp, and it’s a really great album. 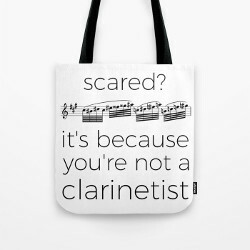 Especially for clarinet lovers! The various combinations of the instruments offer a lot of sound color possibilities. Lovely dreamy melodies, rhythmical ones or more frightening atmospheres reflect the complexity of our world. For more details, you can visit the Pince-Oreilles collective website. Previous Article How do musical instruments work? Next Article Show off your musical personality!